I can't believe its that time already! I've met some of my greatest blogger friends through sponsorships and I always look forward to a new month of sponsors, because that means new friends! 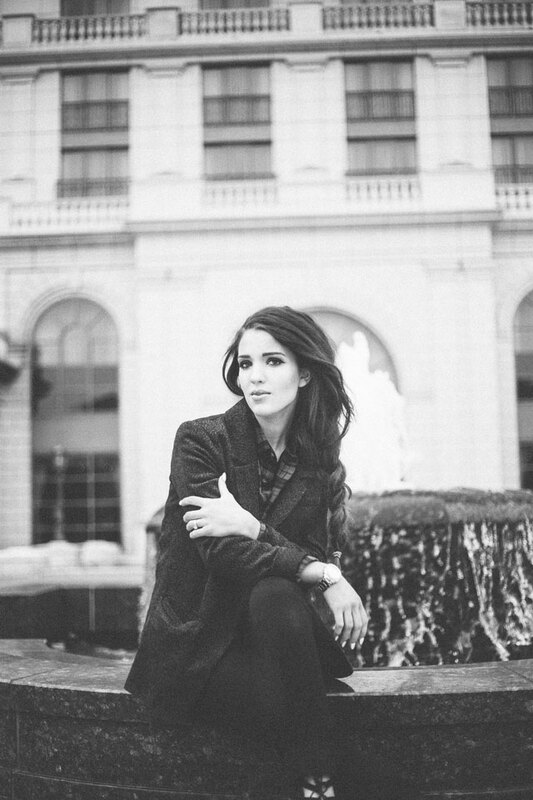 My blog is the most important thing to me after my family, and it is my stay at home job! My amazing readers are always looking for inspiration, and I am more then happy to promote your blog or brand to them. Think you 'll be a good fit? Come join the party! I have a secret. Promise not to tell? January is party month on this here blog because it's *thumbs at chest* this girls birthday month! 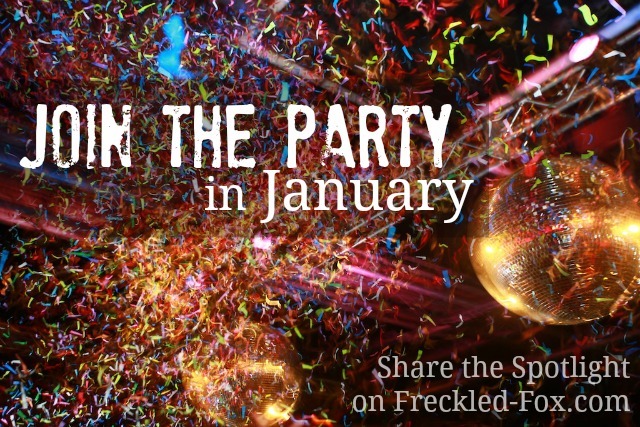 I'm going to be bringing the party to Freckled Fox each and every day next month with better-then-ever-before (and constant!) 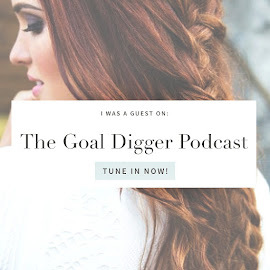 giveaways, new features and series, more fabulous guest posts from some of your favorite bloggers, first ever vlogs on this blog(! ), and so much more, and I want you to be a part of it! It would be the best birthday Present if you would be my sponsor friend in January, so take a peek at my Sponsor page for stats, sizing, pricing, etc, or to email if you have any questions! Securing your spot has never been faster or easier then with Passionfruit handling the goods, and if you need some help with an ad button just let me know! I'm so looking forward to getting to know you better and helping to boost your blog or brand:) Can't wait to work with you! Nice! I'm also looking for January sponsors. 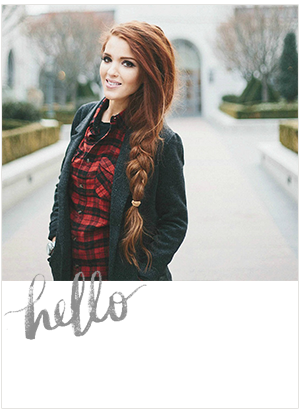 Cute blog by the way!